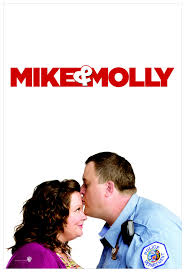 Instructed and advised (Director) Melissa McCarthy, (Molly) Casino scenes. Cast as "Stickman" for the episode "The Dice Lady Cometh" and poker dealer in "Immaculate Deception"
Instructed and advised Eric Laneuville (Director) and Tim Roth (Lightman) in all poker scenes. 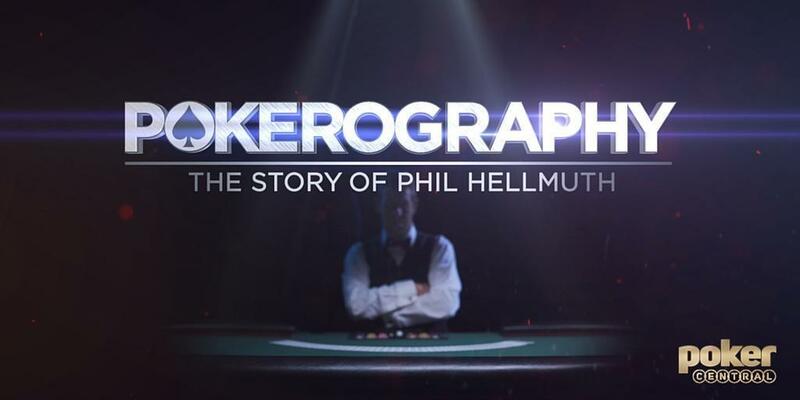 Cast as dealer for the episode "Grievous Bodily Harm"
Instructed and advised Bill Norton (Director) and Ted Humphrey (Writer) in all casino gaming. Private Coaching lessons to Dennis Haysberth. Advised cast on casino scenes. 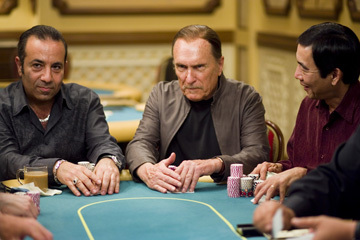 Advised cast on poker scenes. Set-up Poker and Baccarat scenes. 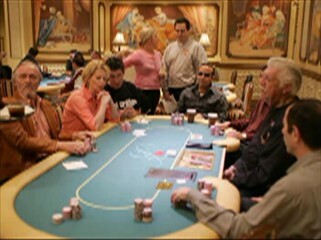 Instructed and advised Director and cast with poker scene. 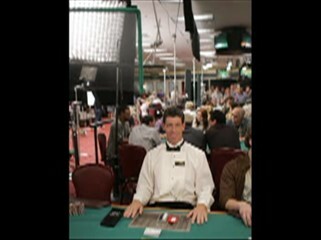 Set-up all poker scenes. 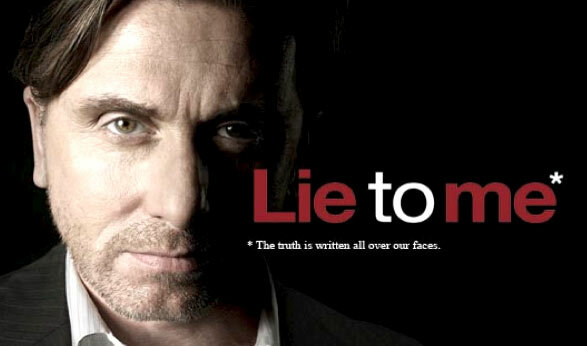 Instructed and advised Mark Rydell (Director) and cast with all casino gaming. 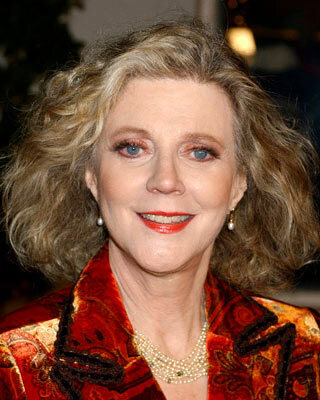 Advised Kim Basinger and Danny DeVito on gambling and gaming. Instructed and advised the entire cast with all casino gaming. Set-up all of the casino gaming scenes. Consulted Rob Lowe and all Directors on all casino gaming procedures. Privte Coaching lessons to Sarah Lancaster on dealing Poker and BlackJack. Instructed and advised the entire cast with all casino gaming. Set-up all of the poker hands for the Hold'em Tournament Episode. Cast as head Craps Dealer. 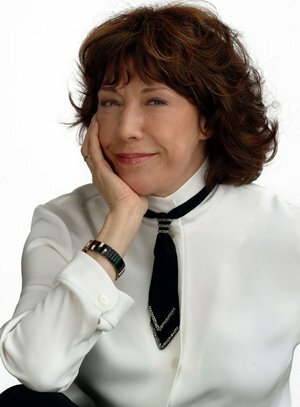 Instructed and Advised Lily Tomlin as a poker player in her role for The West Wing. Cast as Head Poker Dealer for Oil of Olay television spot Instructed and advised the Director and cast with Poker scenes.